Wow, the Emotional Healing with Essential Oils + Flower Essence workshop is on fire! After I leave New Jersey I am on my way to Rochester, New York. I can’t wait to see you there. It will be my first time in western NY! Introduction Emotional Healing with Essential Oils + Flower Essences One day Workshop in New York! How Flower Essences are Obtained? 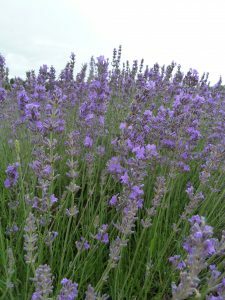 How to Make Essential Oil & FlowerEssences Formulations for Life Changing Transformation! The Ancient Art of Storytelling for Powerful Healing! Please make sure you bring a yoga mat or towel to lie, pillow, blanket, journal, pen +paper and sack lunch. Terms & Conditions- 50 % refund of the total amount two weeks before the workshops begin. No refunds one week before workshop. The amount paid can be credited for a future workshop. 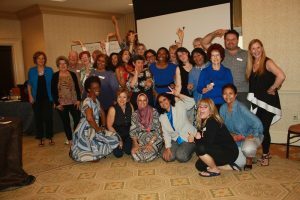 This entry was posted in Anger, Anxiety, Anxiousness, Emotional Healing 1 day Workshop, Flower Essences, Formulations, Mindfulness Techniques, News Updates and tagged Contraindications, Emotional Healing Workshop, Essential oils, Flower Essences, New York, Safe Selection, Story Telling on February 24, 2019 by Lorrie Hargis. Do you want to learn How to use Essential Oils + Flower Essences because you are or someone you know is suffering from anxiety, stress, depression and physical pain? 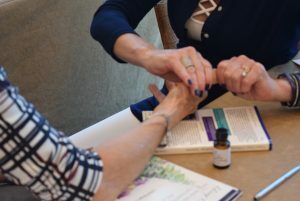 We have the tools, techniques, essential oils + flower essences to help you! I am so pleased to announce that I will be flying to New Jersey all the way from the South of France to lead Emotional Healing workshops! Grab your seat at the link below because seating is limited. Gain the tools needed to heal yourself & those around you, as well as valuable knowledge to reshape your negative past stories, in order to bring healing & balance! 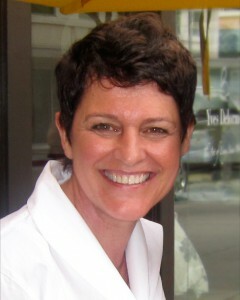 Diane Maiorisi, who has been training under me for over 20 years, will host this workshop. We are so excited to finally be bringing this information to New Jersey. 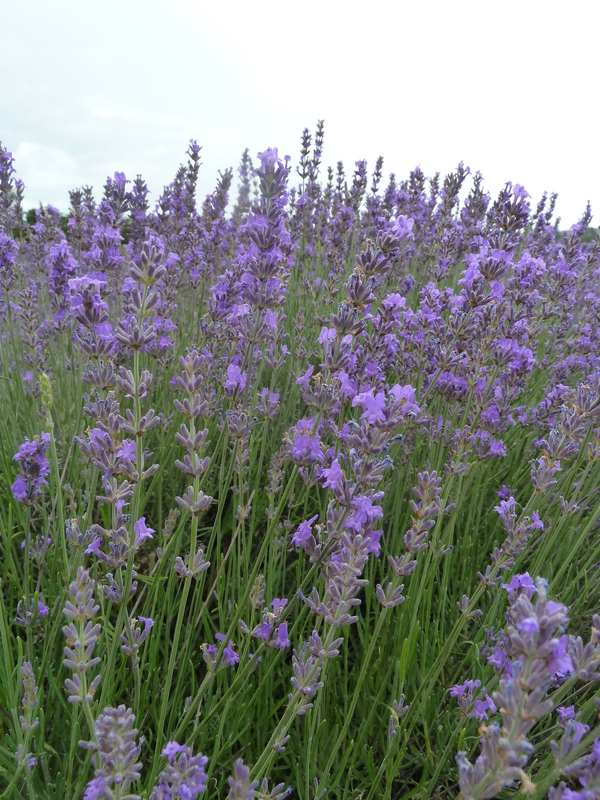 In the Introduction Emotional Healing with Essential Oils + Flower Essences One day Workshop! Educational Materials needed – Please purchase my book, “Common Scents, A Practical Guide to Aromatherapy,” and the Flower Essence Repertory from the Flower Essence Society! Please make sure you bring a yoga mat or towel to lie on, pillow, blanket, journal, pen +paper and sack lunch. Educational Materials needed – Please purchase my book, “Common Scents, A Practical Guide to Aromatherapy,” and the Flower Essence Repertory from the Flower Essence Society. This entry was posted in Anger, Anxiety, Anxiousness, Aromatherapy Training Webinar, Breathe Works, Common Scents Book, Depression, Distress, Essential Oil Blend, Essential OIl Formulations, Fear, Flower Essences, Formulations, Hands on Blending, Mindfulness Techniques, Physical Pain and tagged Anger, Anxiety, Breathe work, Depression, Emotional Healing, Essential oils, Fear, Flower Essences, Let go, Mindfulness Techniques, Physical Pain, Release, Stress on February 17, 2019 by Lorrie Hargis. We all have daily stress in our lives. 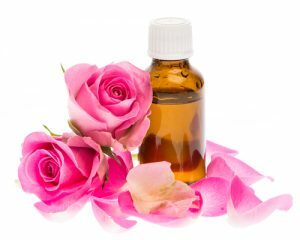 Essential oils are excellent to help balance, relax and soothe the nervous system. I use them regularly in a massage oil or bath each day to help me handle my daily activities that I need to participate in and the ones that I add because I love doing them. I do my best to focus on the positive each and every day. Stress can come from the exterior such as your job, relationships and the environment and it can come from within when we have anxieties about not being perfect, and trying to do everything. Every organism in the world has to have some form of stress to survive .Here is a blend of essential oils that will help you when feeling stressed out. Combine the essential oils with the Carrier Oil in a ½ oz. /15ml Roller ball bottle. Roll the bottle between your hands to mix the contents together. Apply twice daily or as needed to the temples, forehead, back of neck, creases in the wrists and elbows and corresponding reflex points on the hands and feet. Keep it in your purse or pocket. Contraindications: Do not use in pregnancy. Phototoxic. 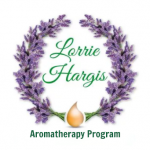 This entry was posted in A Practical Guide to Aromatherapy, Anxiousness, Distress, News Updates, Red Mandarin Essential Oil, Stress and tagged Anxiousness, Carrier Oil, Frankincense essential oil, Massage oil, Red Mandarin Essential Oil, Refuge Calming Blend, Stress on November 19, 2015 by Lorrie Hargis.